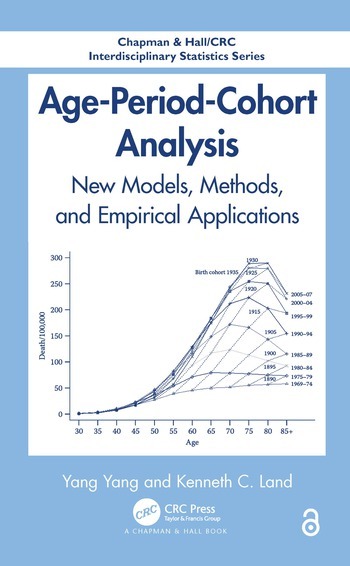 Age-Period-Cohort Analysis: New Models, Methods, and Empirical Applications is based on a decade of the authors’ collaborative work in age-period-cohort (APC) analysis. Within a single, consistent HAPC-GLMM statistical modeling framework, the authors synthesize APC models and methods for three research designs: age-by-time period tables of population rates or proportions, repeated cross-section sample surveys, and accelerated longitudinal panel studies. The authors show how the empirical application of the models to various problems leads to many fascinating findings on how outcome variables develop along the age, period, and cohort dimensions. 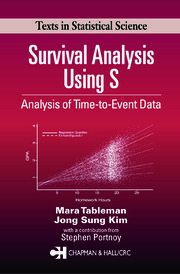 The book makes two essential contributions to quantitative studies of time-related change. Through the introduction of the GLMM framework, it shows how innovative estimation methods and new model specifications can be used to tackle the "model identification problem" that has hampered the development and empirical application of APC analysis. The book also addresses the major criticism against APC analysis by explaining the use of new models within the GLMM framework to uncover mechanisms underlying age patterns and temporal trends. Encompassing both methodological expositions and empirical studies, this book explores the ways in which statistical models, methods, and research designs can be used to open new possibilities for APC analysis. It compares new and existing models and methods and provides useful guidelines on how to conduct APC analysis. 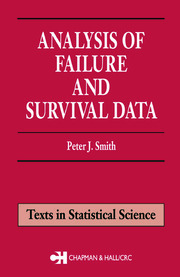 For empirical illustrations, the text incorporates examples from a variety of disciplines, such as sociology, demography, and epidemiology. Along with details on empirical analyses, software and programs to estimate the models are available on the book’s web page. Yang Yang is an associate professor in the Department of Sociology and Lineberger Comprehensive Cancer Center and a faculty fellow in the Carolina Population Center at the University of North Carolina-Chapel Hill. Dr. Yang’s research encompasses the areas of demography, medical sociology, cancer, and quantitative methodology. Her work has been featured in numerous media outlets, including the American Sociological Review, CNN, Associated Press, Reuters, Washington Post, and Chicago Tribune. She received a Ph.D. in sociology from Duke University. Kenneth C. Land is a John Franklin Crowell professor of sociology and faculty director of the Center for Population Health and Aging at Duke University. Dr. Land is a fellow of the American Statistical Association, the Sociological Research Association, the American Association for the Advancement of Science, the International Society for Quality-of-Life Studies, and the American Society of Criminology. His research focuses on contemporary social trends and quality-of-life measurement, social problems, demography, criminology, organizations, and mathematical and statistical models and methods for the study of social and demographic processes. He received a Ph.D. in sociology and mathematics from the University of Texas at Austin.
" … presents all the important background and new developments in one place, with examples and software for easy applications. I would recommendthis book to anyone working in various research disciplines that rely on APC analysis."